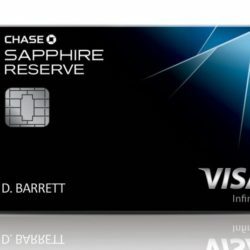 The Chase Sapphire Reserve Card: Is it $450 well Spent? Citi AT&T Access More Card Still Alive? 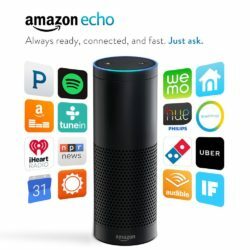 Win a Free Amazon Echo! 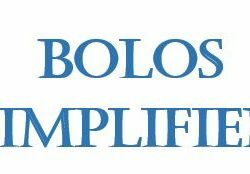 Long Term Storage Fees are Coming!